What? Another lot for sale? Hurry! Get it before it's sold! 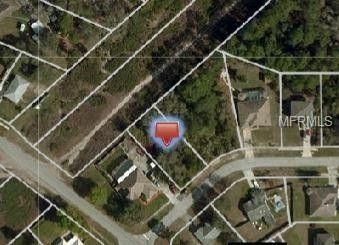 Deltona lots do not stick around long and this one is no exception. Looking to build? Are you a builder looking for spot lots? Then I am the one! Located conveniently close to commuting, the attractions, or the beach, this is a perfect building location. But don't wait! I won't last long, quarter acre lots don't stay on the market long. Directions: Lake Helen Osteen Rd. R on Haulover Blvd. L on Snow dr. Cross Captain lot is 1st wooded lot on L.